Combat Arms, one of North America’s most popular multiplayer online first-person shooter games, delivers its latest update today for its newcomers and the over two million registered soldiers for hire with Operation: Power Surge. Players will not only get a chance to hire the game’s new Specialists class, but also can also put them to work on the game’s latest map, Power Surge. 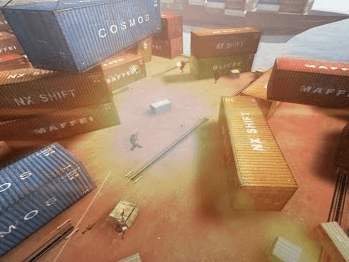 This industrial pumping station is the game’s latest map and can be played in four different game modes, Elimination, One Man Army, Capture the Flag and Spy Hunt. Specialists are a new form of mercenary, carefully selected and raised from birth to be the ultimate combination of strength, stealth, brilliance and skill. Two Specialists quickly established themselves as clear leaders of the group since the beginning of their training. Scorpion, named for his ability to survive in any situation, and Viper, named for her quick and fatal attacks, are available for players through the use of in-game GP or Nexon Cash. A defensive, anti-personnel land mine utilizing a wireless detonator, the Claymore projects tiny steel fragments in a fan-shaped pattern, devastating enemies with its terrific explosive power. A military grade, portable scanner reveals the locations of hidden enemies. 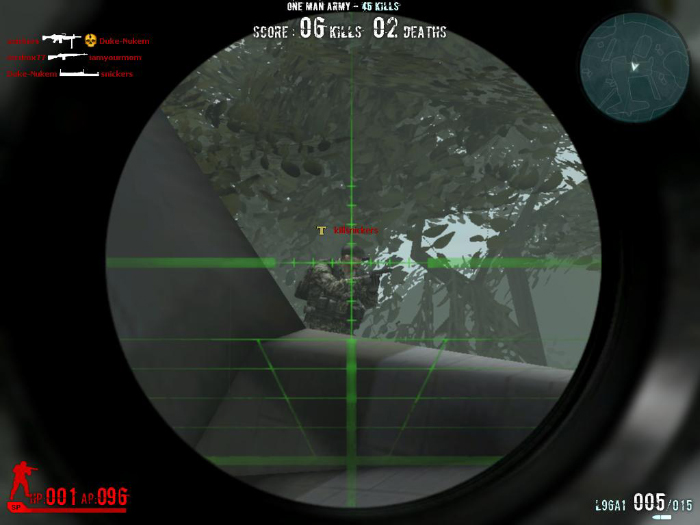 Scanned data is transmitted to teammates via satellite, giving fellow soldiers an edge over the enemy! A military syringe developed by NEMEXIS that is injected directly into the bloodstream. The Medkit restores a set amount of HP. Because of its portability, it can come in handy in the middle of combat situations when it is impossible to call on a medic. The Medkit can only be used for recovering one’s own HP. A 40mm semi-automatic, six-barreled weapon with a revolving magazine, this rapid-fire grenade launcher gives increased firepower to foot soldiers.